You are here: Home » 30 Days of Potatoes! Done. Well, I did it! 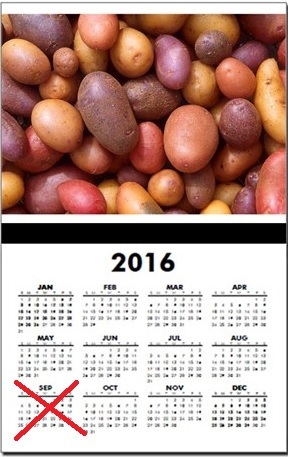 30 days of potatoes. My month long potato diet was a success! Here are my potato diet results. My experience pales in comparison to Andrew “SpudFit” Taylor, who just completed his 9th month, with 3 to go! The results were great. I’d wanted to drop 10 pounds before Winter hits, and I did…12 to be exact. My blood sugar readings dropped over the month, FBG went from 90’s to 70’s. I found if I ate a massive amount (3+ pounds) of potatoes at a meal, my postprandial would hit nearly 200mg/dl within the first hour and be back in the 70’s at 3 hours. But, an average sized meal, a potato or two, would barely cause a blip…100mg/dl maybe and back to normal within the hour. Most incredible has been my blood pressure. I have a portable blood pressure machine on my desk at work and checked frequently. My normal 125/80 blood pressure went down to 110/60. I continued to jog almost daily the entire month and exercised as normal. I had plenty of energy, but also found that it was taking a shovel-full potatoes to fill me up. Some days I’d eat 6 pounds or more. The big intake caused weight loss to slow, and boredom to become a real factor. after day 30. I’ll tell you about the results when I get them back. I ate approximately 70 meals of potatoes, with many potato snacks. During that time, there was a single roast beef discretion and a salad and a beer at a restaurant this week when I spent the day in town helping a friend out. There were also many nibbles of fresh produce as I scurried to preserve carrots, beets, kale, and other garden goodies throughout the month…not to mention filling jars with over 30 pounds of raw, local-as-it-gets, honey. But every meal consisted of many potatoes and minimal extras. I used lots of salt, ketchup, and vinegar. Towards the end of the month, I found I was happiest on freshly made roasted wedges and French fries from my new air fryer. Mashed potatoes are good, too, but I like something to gnaw on when I eat, ya know? I was eating an average of 5 pounds per day when eating to satiety, but found I could get by easily on 3 pounds. I plan on doing another full month next year if I gain a couple pounds over summer, but I’ll wait until October or November when my garden is a frozen memory. Maybe ending at Thanksgiving. If anyone wants to join Andrew on a guided tour of a month eating just potatoes, he has extended Spudtember into Octuber and re-opened his closed Facebook group. If you do not mind paying $10 or so to join, you’ll get a lot of personal attention, free e-books and seminars, and you’ll meet some really, really nice people who just want to talk about eating potatoes for a month. We had over 500 members in Spudtember, not sure how many will be there for Octuber, but lots…I’d bet a potato on it! Going forward, I intend to read and re-read Angelo Coppola’s (free!) Plant Paleo posts and incorporate a high plant, low meat, lower fat diet into my life. I’ve become intensely aware this month of how much food I eat out of habit and desire for a snack. 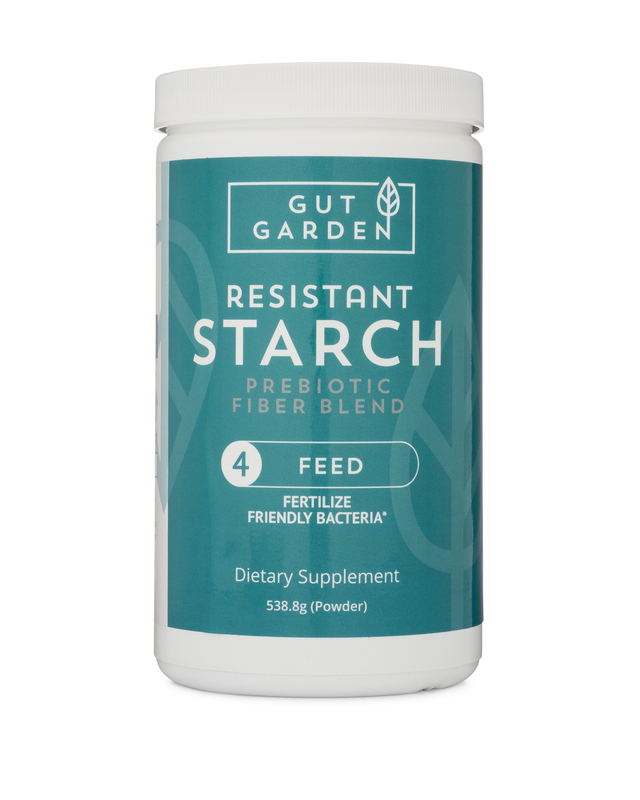 I’ll forego the cheese and peanut butter, oily sardines, and buttered veggies for less fat alternatives, while not being afraid to eat any real food. I cannot wait for my first bowl of oatmeal in the morning! Oh, and my Spring chickens started laying eggs last week, so there’s a nice collection waiting for a Sunday omelette. 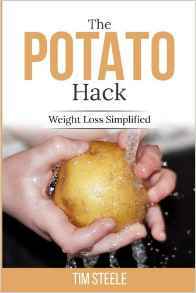 I can wholeheartedly recommend a month-long potato diet for anyone who wants to try. Back-to-back 3-5 day hacks are always a good alternative. And, keep in mind, this is not a plan that you need to be 100% compliant with. But, the more days that you keep to the purest forms of potatoes, the more weight you will lose. Lots written around here on how to do it! Any meal in which the primary ingredient is “potatoes” is as healthy a meal as you will ever eat. I’d bet the potato farm on it!